A banner of two equal horizontal strips of yellow and blue colors was approved as a Flag of independent Ukraine by the Enactment of the Parliament of Ukraine as of January 28, 1992. Pursuant to Constitution and Enactment of the Parliament of Ukraine “On State Emblem of Ukraine” as of February 19, 1992, the large State Emblem of Ukraine is elaborated on the basis of a small State Emblem of Ukraine (trident) as its main element, and the emblem of Zaporozhye host. 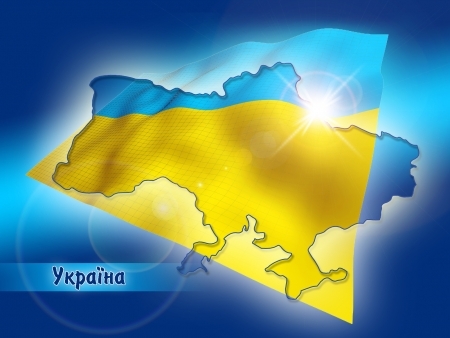 The large State Emblem of Ukraine has not been approved yet. Development of its concept is still under way. DISCOVERY DRILLING EQUIPMENT (UKRAINE), LTD.
Epoxy resin indoor and outdoor insulators voltage from 10kV-35kV and more (standart and individual order).